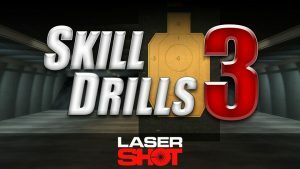 Since its establishment in 1999, Laser Shot Firearms Training Simulators has remained committed to developing the most realistic and practical firearm simulators. For over 10 years Laser Shot’s hunting simulator systems have been installed in commercial venues and homes worldwide. 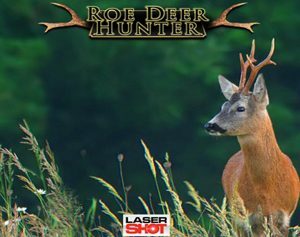 The system uses the latest in laser hit detection technology to provide an accurate and realistic hunting simulation experience. The Laser Shot system is versatile and can be setup in almost any environment where both artificial and natural lighting can be controlled. A variety of software, accessories, and hardware components are offered to tailor systems to each individual client’s needs. 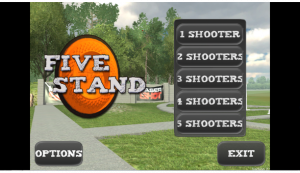 Laser Shot’s Hunting Simulator was designed with input from Hunter Safety Professionals from around the world.